If you are looking for an airport RV rental from Denver Colorado you are in the right place. USA RV Rentals has locations close enough to the Denver airport (DEN) so that picking up an RV is convenient if you are starting your vacation from the airport. Some RV rental companies may make you spend the night in an airport hotel if you are flying in from an international destination or you may just want to start fresh in the morning. Check your terms and conditions to see if a shuttle is available from your hotel or the airport to the RV rental location. 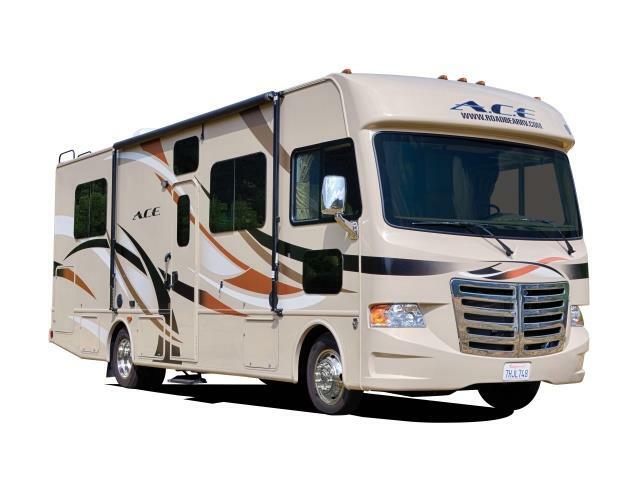 USA RV Rentals has the perfect airport RV rental from Denver Colorado. What? A Rock Opera set against the back drop off a chess tournament between an American and a Russian. What? 25th annual Cinco de Mayo celebration. Mexican culture with Mariachi bands, Aztec and Folklorico dancers, three stages featuring traditional and contemporary Latino entertainment and lots of Mexican cuisine. What? Traditional dancers and drummers, and award winning Native American artists in pottery, jewelry and easel arts. What? Fine Arts and Crafts festival showcasing local and national artists. Where? Larimer Sqaure, downtown Denver. What? More than 200 artists spend hours turning the streets into murals of chalk. What? The Twelfth Night and Richard III. What? Take a magical tour through time and legend in this 16th century village. Encounter royalty and peasantry of Tudor England. A Feast and Festival not to be missed.